Your search returned 43 results. Here are results 1 - 24. Miami Township, Clermont County, was founded in 1801 as O’Bannon Township. Four other counties in Ohio also have Miami Townships. 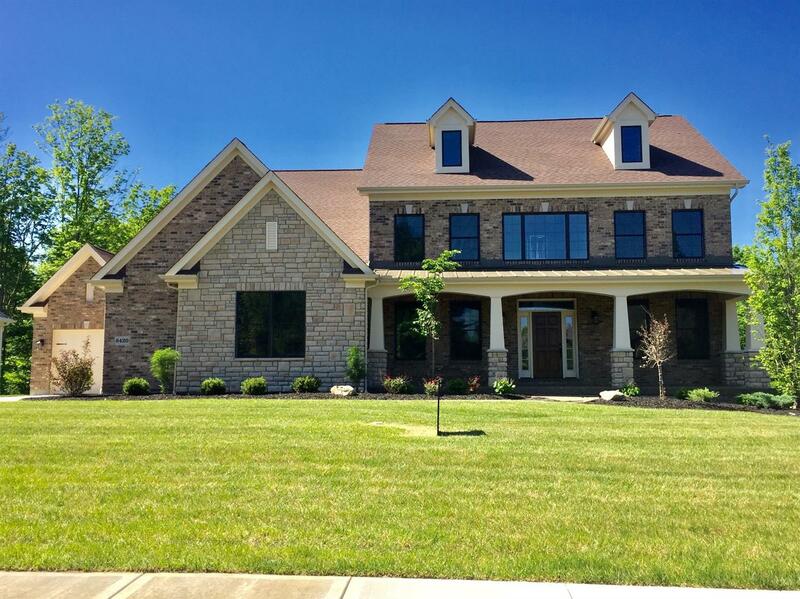 Like many other townships surrounding the I-275 outer beltway surrounding Cincinnati, Clermont County’s Miami Township began changing from rural countryside as late as 1960, to today’s township exploding with growth. The growth is carefully planned and the area continues to be in high demand for homebuyers. 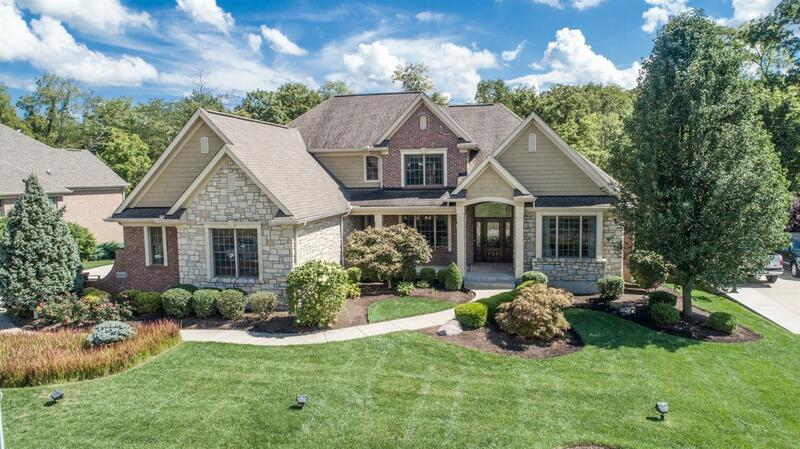 The township’s easy access to Cincinnati’s amenities continues to draw homeowners of all incomes. Located in the northwestern corner of the county, Miami Township includes Day Heights, Mount Repose, Mulberry, Miamiville and parts of the cities of Loveland, and Milford. 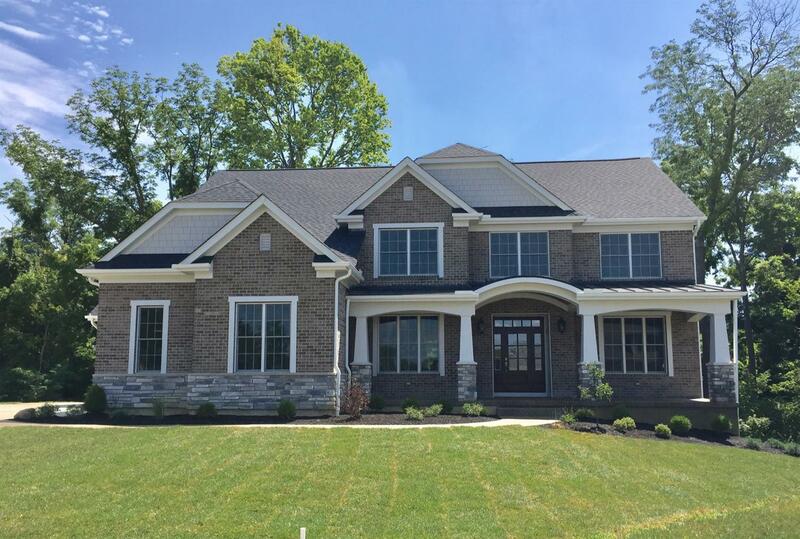 New housing developments seemingly spring up overnight in the township’s 33 square miles. More than 36,000 residents call the land situated between the banks of the Little Miami and East Fork Rivers home. Miami Township Fire provides EMS services to the township. Bethesda North Hospital, a short 10-minute drive from the township, is now the fourth largest hospital in Cincinnati and only one of two adult trauma centers in the region. Mercy Hospital Anderson is 25 minutes to the east; Children’s Hospital Medical Center and other core Cincinnati hospitals are a 30-minute drive. There are plenty of neighborhood shops in the many villages in Miami Township, with a plethora of eating and retail locations located along St. Rt. 28. A 15-minute drive will take homeowners to nearby Eastgate Mall or Kenwood Towne Center shopping malls. Many residents take some short of extracurricular learning opportunities at nearby Live Oaks Career School. Residents can enjoy the outdoors through the tennis courts, volleyball courts or horseshoe pits at the Community Park where the natural amphitheatre hosts theatre and musical performances during the summer months. Because of its location on the scenic east fork of the Little Miami River, residents frequent the scenic bike/hike trail that intersects here at Riverview Park. Neighbors also enjoy Miami Meadows Park, trails and canoe access at the Kelly Nature Preserve, and the Long Branch Farm, a division of the Cincinnati Nature Center that welcomes thousands of visitors each year to this working farm to learn about livestock, sustainable farming, and see the rare, exposed layers of Ordovician fossils.